A Google employee has been fired after circulating an inflammatory internal memo that argued women are biologically less likely to succeed in tech and leadership positions. The 10-page memo, which has been labelled the “anti-diversity manifesto”, criticised Google for placing politics above business by hiring more women. The memo went viral after being leaked to the press on August 5. The employee responsible for the memo has been identified by Bloomberg as James Damore, who told the news agency he had been fired for “perpetuating gender stereotypes” and is “currently exploring all possible legal remedies”. The commotion comes amid a string of incidents that have revealed the prevalence of workplace sexism in the technology sector. Since the memo controversy hit, senior figures at Google have repeatedly expressed the company’s commitment to gender equality and diversity. Google CEO Sundar Pichai has since criticised Damore’s comments, stating they contradict the “basic values” of the company, as well as its code of conduct. Pichai also said singling out colleagues for being biologically less suited to their work is “offensive and not OK”. And yet, the values being espoused by the Google leadership in the heat of the spotlight cannot gloss over a problem that remains deeply set in the company’s culture. According to Google’s own publically available statistics on diversity, men make up 69 percent of the company’s overall workforce. This disparity is even more prevalent in tech and leadership positions, with just 25 percent of leadership roles, and 20 percent of tech roles, held by women. 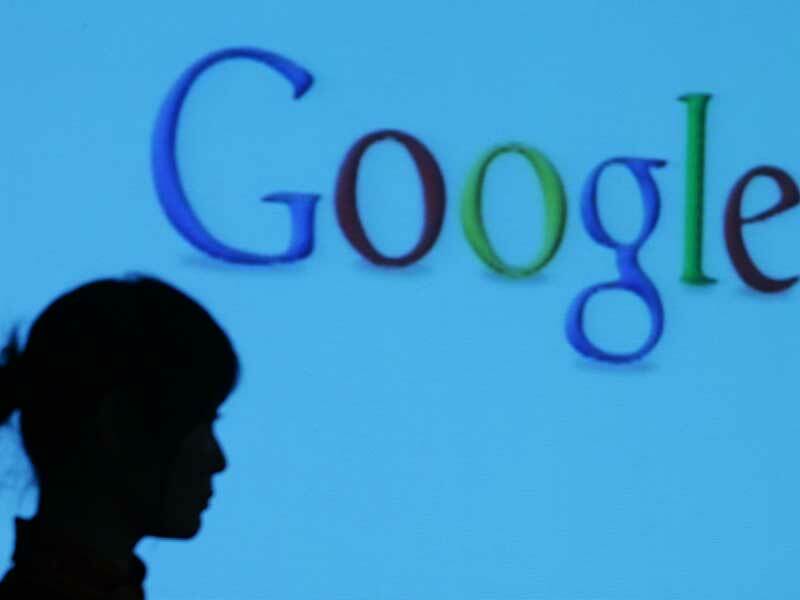 The memo’s controversial arguments have exposed rifts in the opinion of Google employees – as well as those in the wider sector – regarding the issue of gender bias. Damore has reportedly received a flurry of private messages from colleagues expressing their support.